In case you don't have time to get a black belt in karate, jump out of plane, and climb Mount Everest, you can at least do it vicariously through Bear Grylls Mud, Sweat, and Tears. The book details his life of adventure, near death experiences, and recovery. 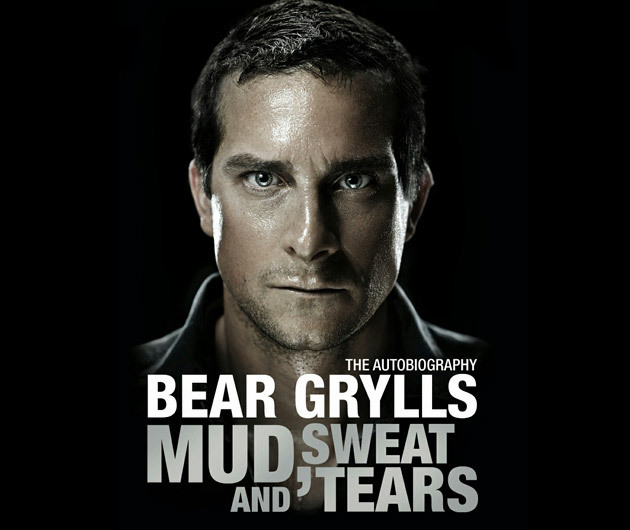 Bear Grylls Mud, Sweat, and Tears is the autobiography of a man on the cutting edge of life.